3 Ways to Save Today! Cyber Monday is here and we want to remind you of the incredible savings we have going on here at Ukramedia! 1.) FREE newly updated BOUNCr 1.1 – Ae Script by Tim Thiessen. Also, you may know we never discount our products. Instead, we reward loyalty during the launch period of our products.. 3.) 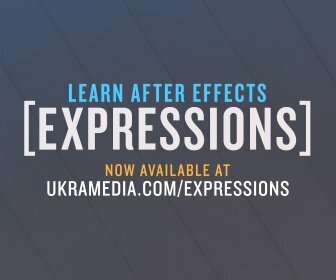 Our highly requested How to Animate Logos & Icons in After Effects Course has been priced at $19.99 since its release. Monday will be the last day to purchase our course for this amazingly low price! After Monday, the price will go up to its valued amount of $67!